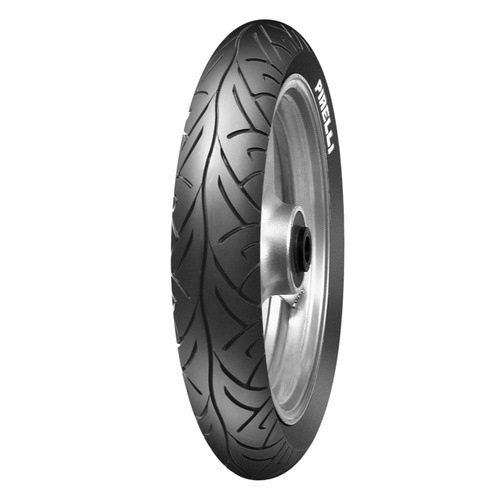 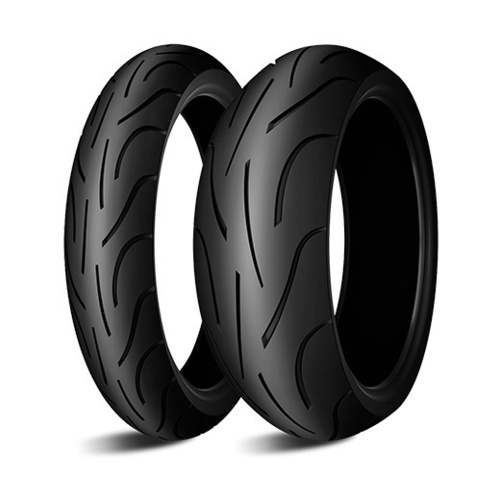 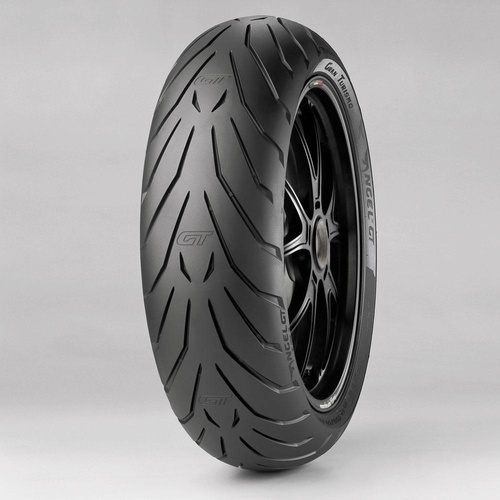 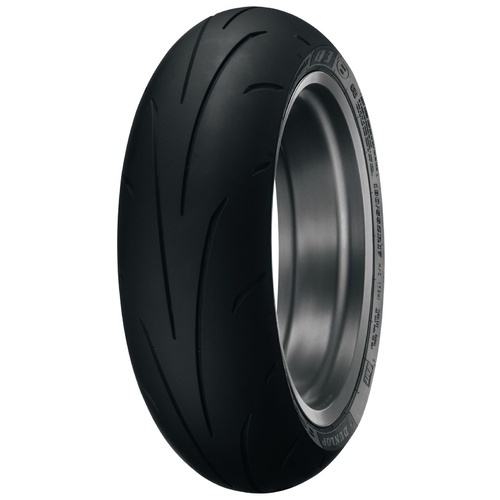 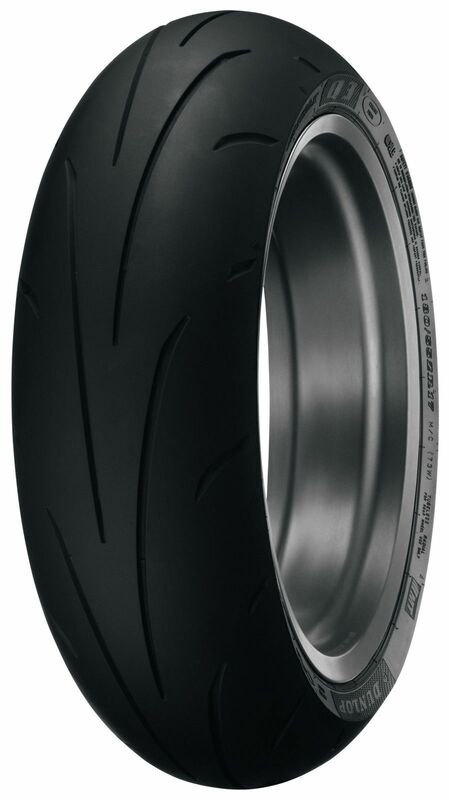 The Dunlop Sportmax Q3 is the next-generation sport bike tyre and successor to Dunlop's popular Q2 tyre, featuring Dunlop’s new Carbon Fiber Technology (CFT) which incorporates carbon fiber reinforcements into the sidewall. 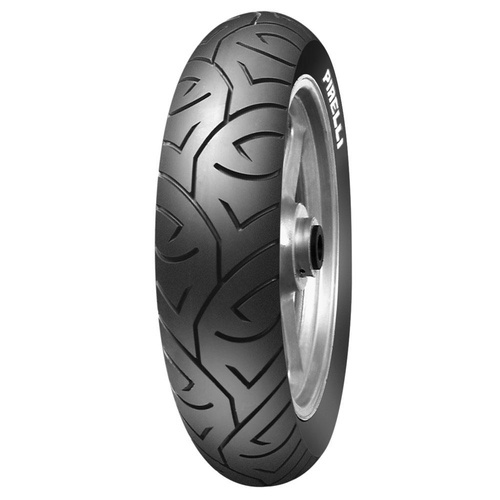 The Dunlop Q3 Sportmax also features an updated tread pattern with longer grooves to better evacuate water which helps wet weather performance and Dunlop's Intuitive Response Profile (IRP) for phenomenal handling and steering grip and feel. 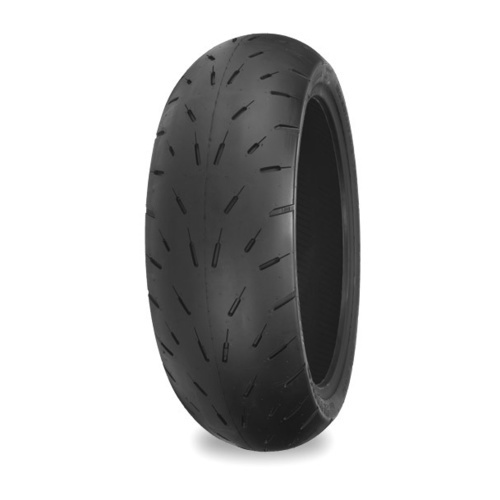 IRP provides a larger, more consistent contact patch as you lean into corners, as well as linear steering and handling at various lean angles. 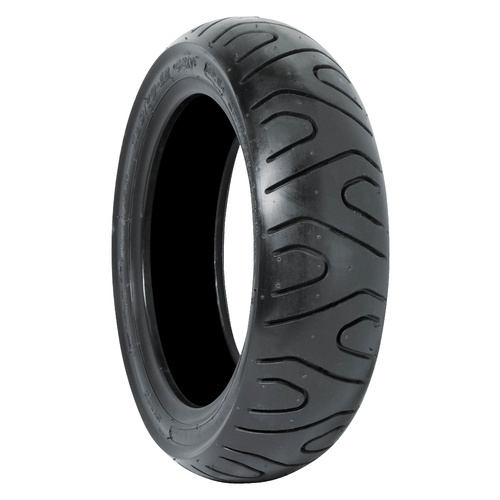 IRP tyres also offer phenomenal steering and handling characteristics thanks to a taller profile along with sides that taper in more aggressively. 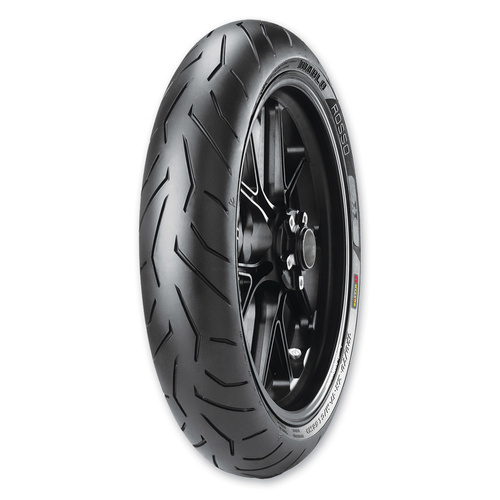 The Sportmax Q3 represents yet another direct benefit yielded from Dunlop’s AMA Pro Road Racing involvement. 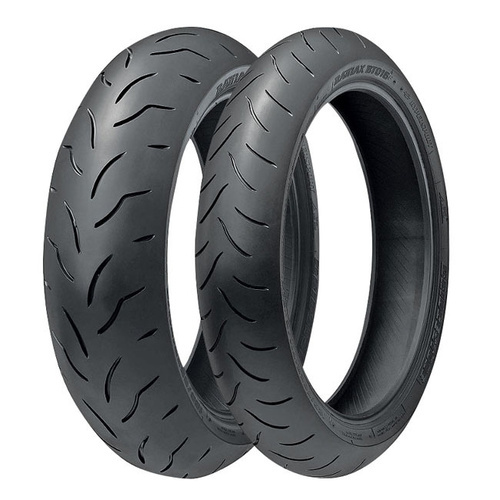 As the control tyre supplier for AMA Pro Road Racing, Dunlop invested in new tyre-producing machinery necessary to accommodate race tyre production at Dunlop’s Buffalo, NY, manufacturing facility. 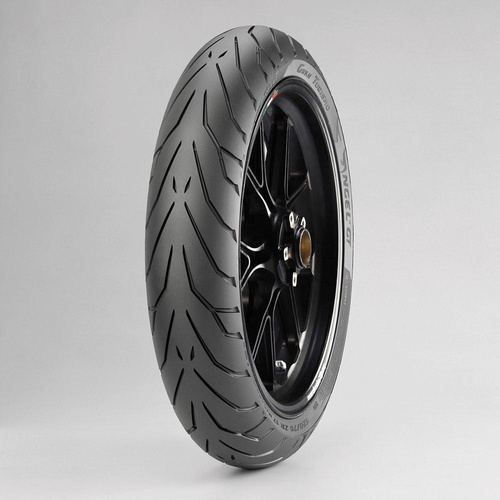 These same high-tech machines are used to produce the all-new Q3 rear tyre.